At this time, Streak does not support phone number extensions. 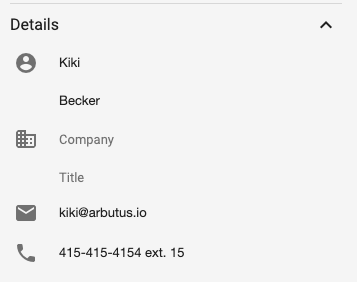 You're welcome to store the Contact's extension(s), however the click-to-call feature will not work as expected. You can store the extension in the Notes field to keep them in the same location. 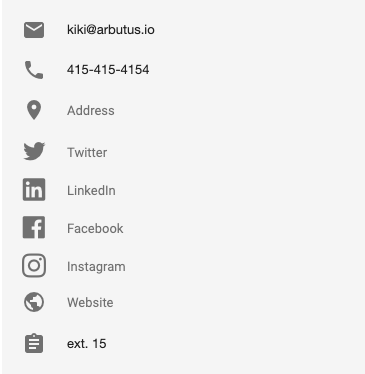 If you list the extension in the same line as the phone number, the numbers from that extension will be added to the end of the number when dialing.